The University of Kentucky’s Multi Disciplinary Sciences programs is composed of or combining several usually separate branches of learning or fields of expertise within the healthcare field. Calhoun Construction Services served as the General/Trade Contractor on the renovation of the Multi Disciplinary Sciences building. 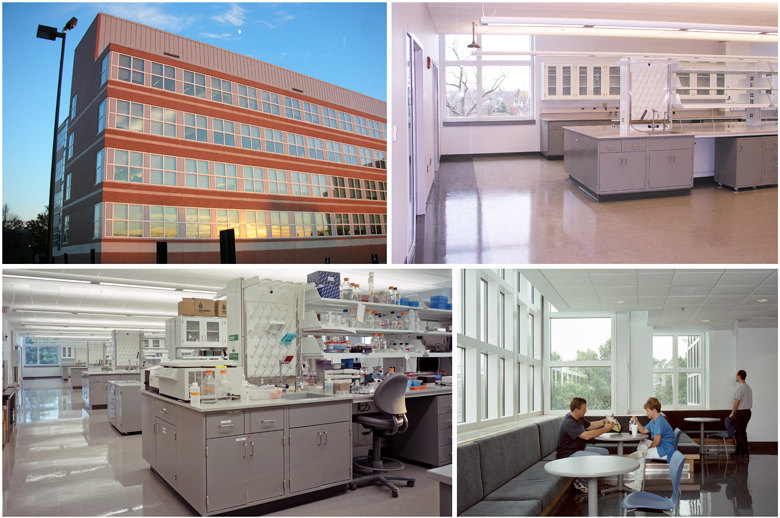 The existing interiors were demolished creating new Labs, Evaluation Rooms and Auxiliary Research Space.